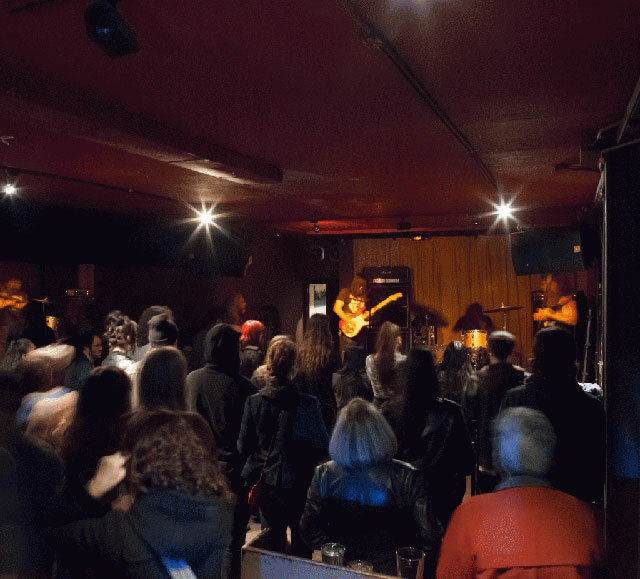 Polk Street mainstay and longtime rocker haunt the Hemlock Tavern will close following an 17-year anniversary party Sunday, Oct. 6, ownership announced Tuesday. Managing partner Don Alan is selling the bar-venue and its liquor license to the developer that bought the property in 2015, Dolmen Property Group. Although the Hemlock Tavern’s lease extends to 2022, Alan opted to sell the business after the rest of the building’s tenants accepted buyouts. Dolmen owns the block bounded by Hemlock, Polk and Sutter streets, and intends to demolish the extant structure and erect a 54-unit commercial-residential building with a rooftop terrace, according to planning documents. 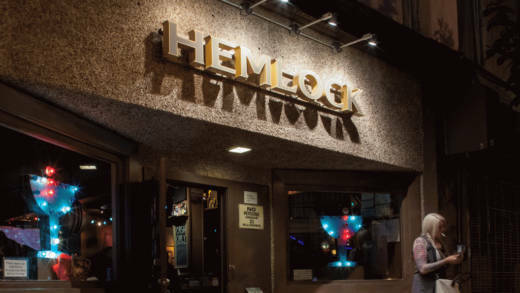 Alan, who also owns Casanova Lounge in the Mission District, told KQED he was motivated to sell the Hemlock by a decline in business, which he attributes to shifting demographics in San Francisco. The “blue collar” mix of punks and service-industry workers who once packed the Hemlock on weeknights, like the bar employees, are now more concentrated in the East Bay, he said. Ticket sales have slowed as well. How does the prospect of another bar eventually carrying the same name sit with Alan? “I’m not going to project how it’ll feel to see that happen in three or four years,” he said. Bedard, drummer in cult rock outfits Icky Boyfriends and Hank IV, has booked the Hemlock full-time since 2002, developing a reputation for showcasing decidedly underground fare and spotlighting emerging artists before they graduate to larger venues. More than 15,000 acts have performed in the venue’s narrow back room to date, he said. Anticipating the closure, Bedard took a part-time job booking the Great American Music Hall and Slim’s in early 2017, only to be let go when the venues partnered with corporate promoter Goldenvoice—an experience underscoring the decline of independent venues in San Francisco. He’s started promoting shows elsewhere, for example bringing Australian punk group the Scientists to the Chapel Sept. 30 on their first U.S. tour. The Hemlock will operate as usual, with a full calendar of events, through the first week of October.